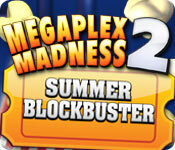 Megaplex Madness 2: Summer Blockbuster is rated 4.9 out of 5 by 178. Rated 5 out of 5 by Fawndue from Awesome! I have replayed all the way through the insane level & continue to do it over & over again! It's very unique. Rated 5 out of 5 by Hope2016 from good This is a great game I have beat it. 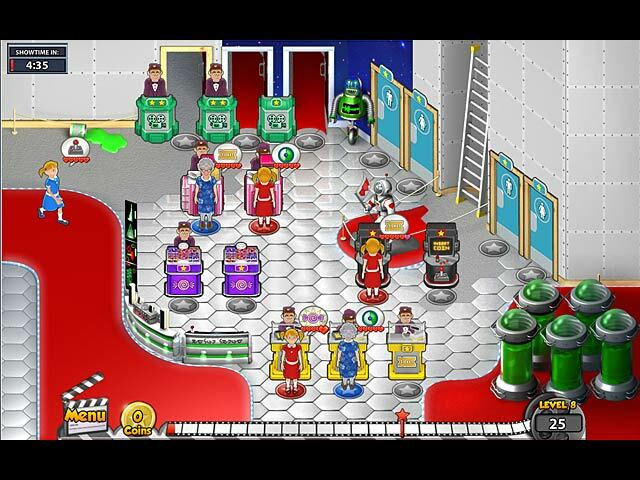 Rated 5 out of 5 by chersbldhnd from Fun Game I really enjoy both this game and megaplex 1. I wish the game had more levels. It's challenging, but I work through the levels way too fast. Rated 5 out of 5 by aubreytowser from Love This Series! I love these games, I always go back to them, I can't wait for the next one! Rated 5 out of 5 by ShariT from Fun Game This is a fun game to play - love the different characters! Rated 5 out of 5 by ArmyGrl82 from I LOVE this game! It's so addictive! I hope there are more of this line of game. Rated 5 out of 5 by qarrole from Fantasic Game This is a fantastic game, challenging, fun, and a nice storyline. 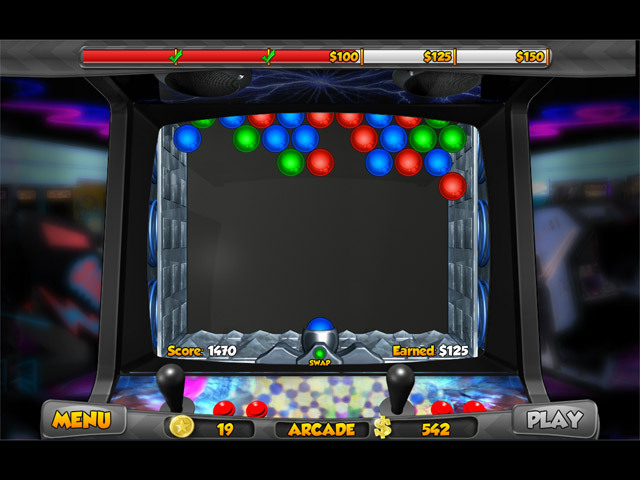 The arcade games help you get money for your upgrades. Thus you don't have to rely solely on the money gained in levels. With multiple game modes it's like having several different games in one. Rated 5 out of 5 by oshewa from Fantastic fun Can't stop playing! Totally addictive. Rated 5 out of 5 by SyFan57 from Fun Time Management Game This game is fun, has a good sense of humor, and is quite challenging at higher levels. Great replay value! 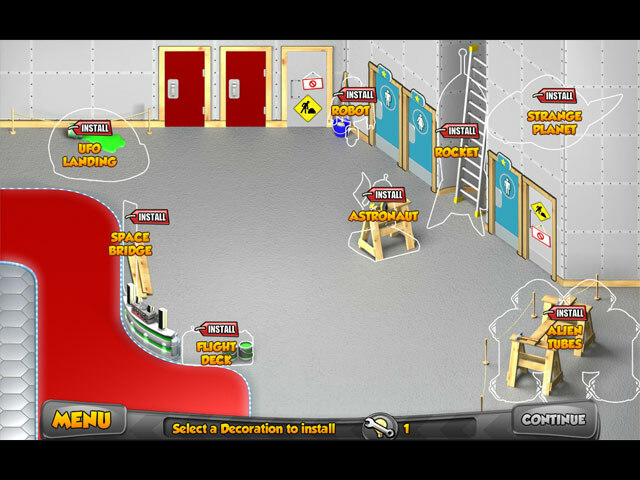 The mini games inside it are challenging also, and great for some extra cash. Rated 5 out of 5 by LoloStevens45 from Rating Love this game it is fun and exciting can't wait until the 3rd one is out. Help put together 5 different theaters and create your very own Megaplex! Keep your customers happy and succeed!